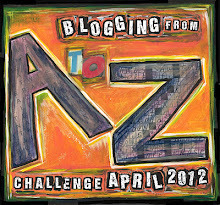 This Sunday April 1st I start the Blogging from A to Z April Challenge. It’s no April’s Fool joke though. I will be blogging everyday, except Sundays, about my favorite U2 songs in alphabetical order – 26 of my favorite U2 songs in 26 days. I have all kinds of reasons why certain songs are my favorites: lyrics, music, how it sounds live, and nostalgia. For a few letters, I have ties for my favorite songs. 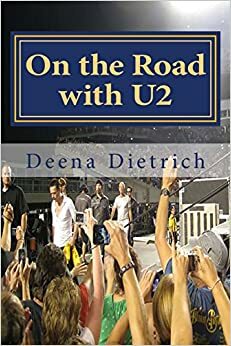 Conversely, I had to pick songs that aren’t truly my favorites because there are very few U2 songs that start with the letters J, K, Q, V, X, Y, and Z.
I will also be blogging from A to Z on my DeenasDays blog about my 26 favorite things. Lovely theme, and a great treat for U2 fans!